For patients with dental cover on their private health insurance, there will be NO GAP for the above preventative treatment (if they are required). And if you don't have any insurance, then enjoy the above for only $149! T&C's apply. Call us on 03 9977 5890 today. For a limited time only we are offering take home bleaching at half price. 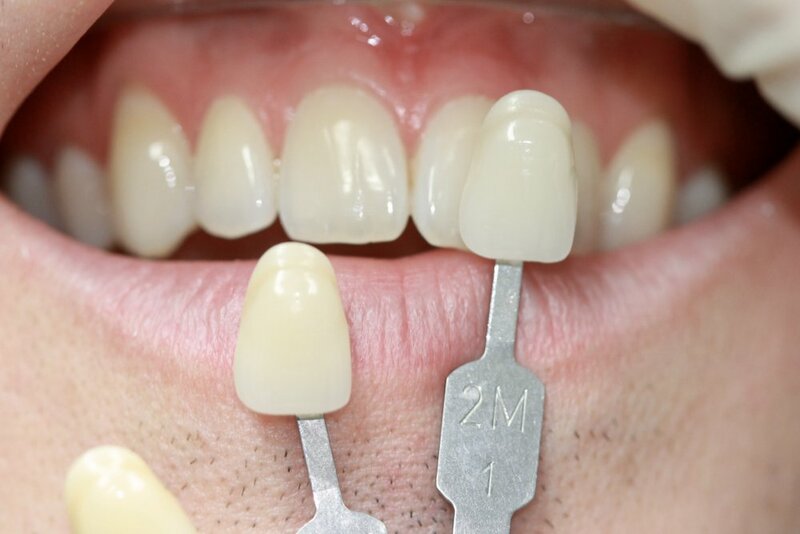 We will construct both upper and lower bleaching trays and four vials of professional concentrated bleach to lift the shade of your teeth. As you can't just paint over the cracks, patients wishing to take up this special offer first require a thorough dental examination with us to ensure there are no dental issues. We can also discuss the whitening process further and any questions you have in this appointment. Call us on 03 9977 5890 to book in. Refer a friend and you're laughing! Got any family? Maybe you have friends? Met a bloke down a pub once? Perhaps they have teeth? If the answer is yes then refer them to The Northside Dentist and you'll receive two movie tickets to Palace Westgarth cinema! * Can't ask for better than that, great reason for date night! Make sure your mate puts your name down on our initial patient info sheet and you are laughing! The Northside Dentist offers a range of professional and friendly oral care. 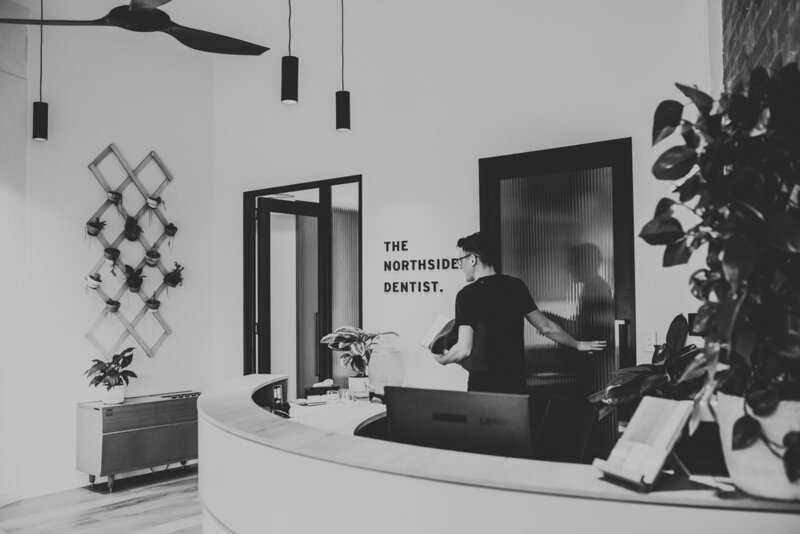 +61 (03) 9977 5890 | hello@thenorthsidedentist.com.au | 633 High Street, Thornbury, 3071.